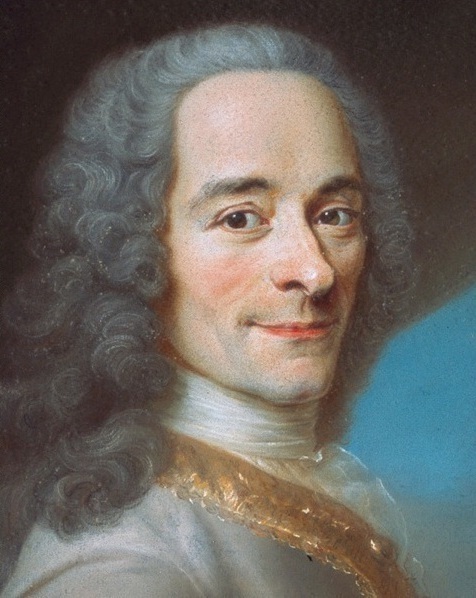 A great quote by the always quotable Voltaire. Today, November 21st, is his birthday. He was an irreverent and funny writer, and very good at perfectly skewering the weaknesses of society, religion, and human character. You can get his very readable (and hilarious) book “Candide” for free as an e-book at Amazon.